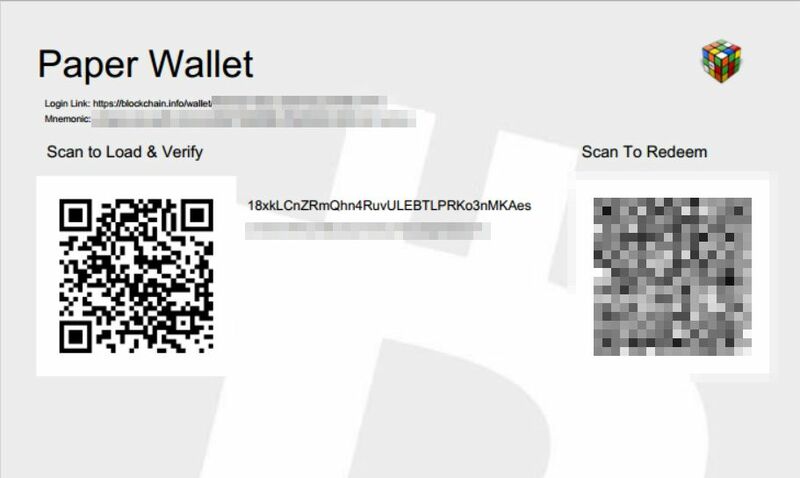 A paper wallet is analogous with a pre-signed cheque book that contains everything you need to send and receive money from your Bitcoin wallet. 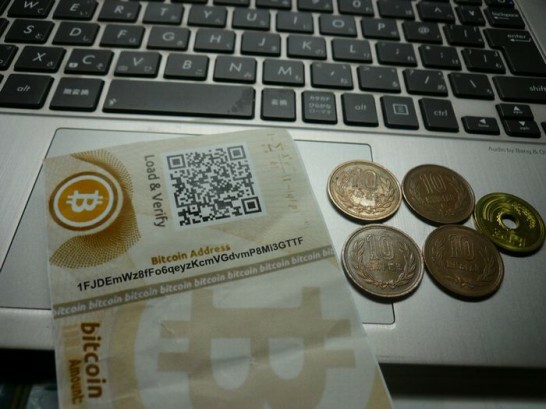 Paper wallets are one of, if not the most, secure way to store your Bitcoins. There is no way anyone can make unauthorized transactions on your behalf without stealing the paper document. 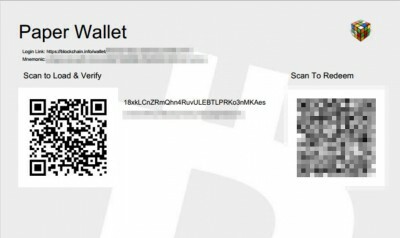 We provide an easy way for you to make a secure paper wallet using My Wallet. Two factor authentication is as an approach to security authentication, which requires that the user of a system provide more than one form of verification in order to prove their identity and allow access to the system. Our users are protected from hacking attempts with the use of two factor authentication via Yubikeys, Google Authenticator, SMS message and Email. Please note that MT.Gox Yubikeys are also usable.